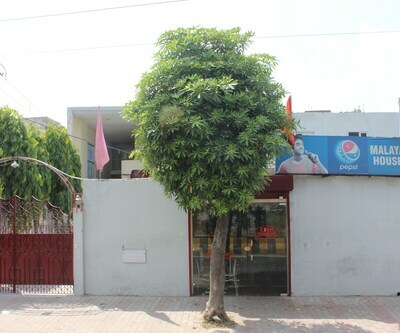 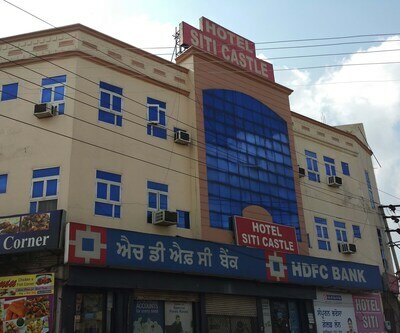 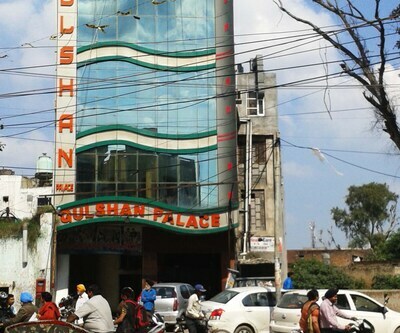 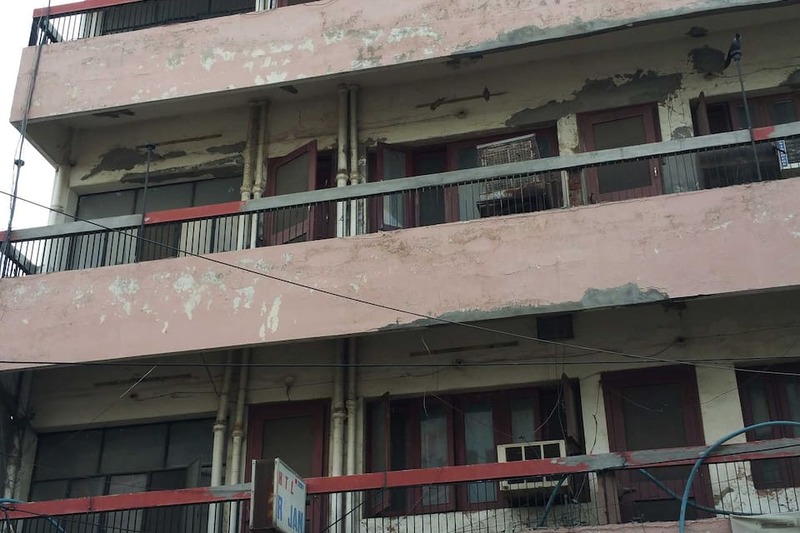 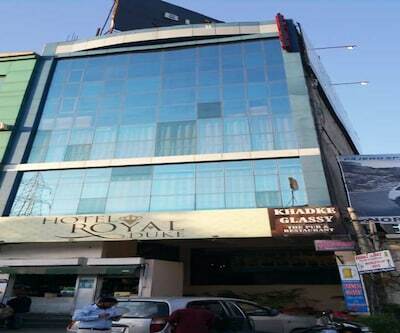 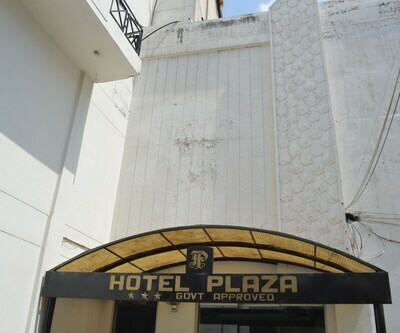 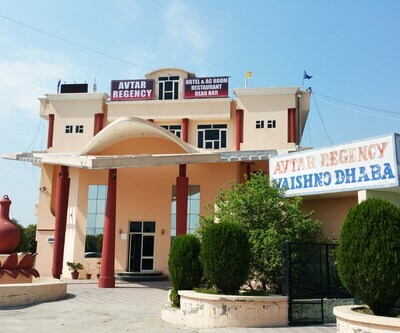 Hotel Rajan is a leading budget hotel in Jalandhar. 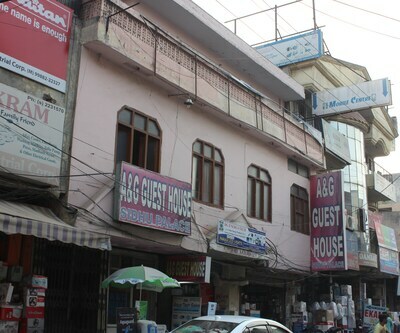 The city is known for rich culture heritage, historical monuments and traditional values. 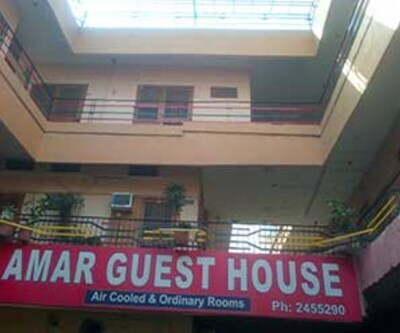 This hotel gives a pleasing holiday without spending much on accommodation. 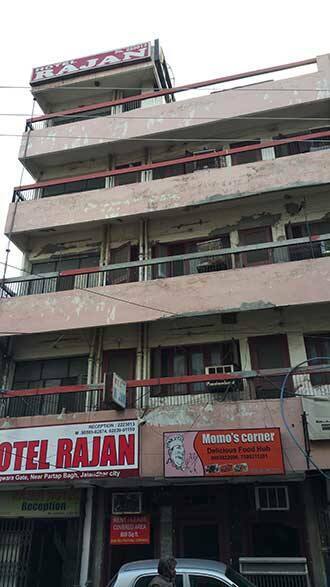 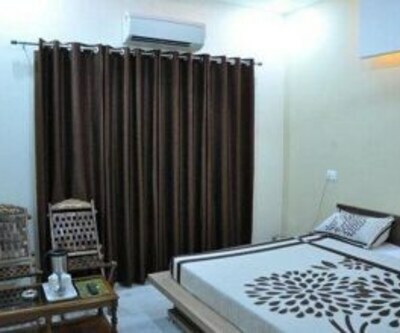 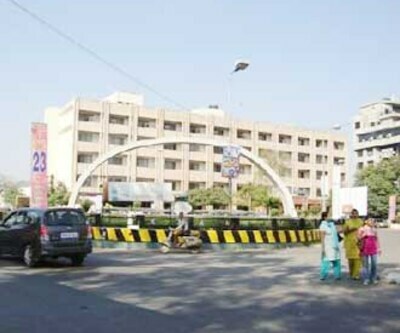 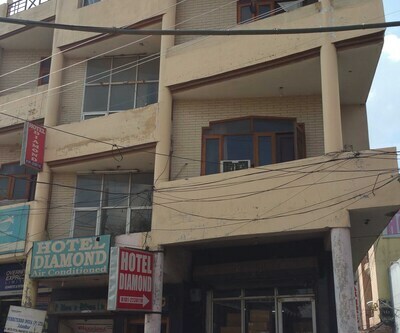 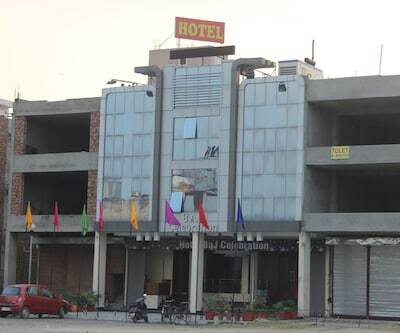 Hotel Rajan is well commutable by road ways, the bus stand is just 5 km away from the hotel. 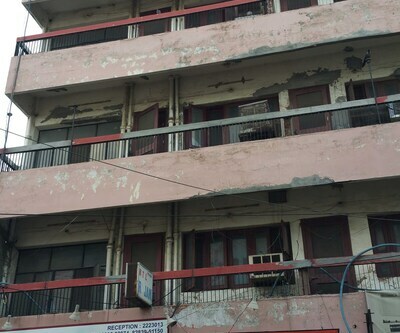 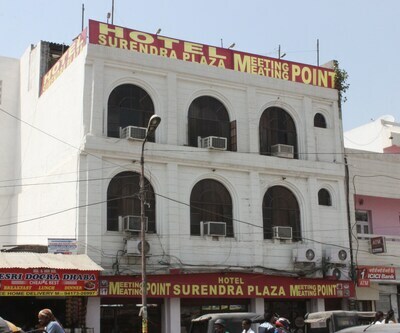 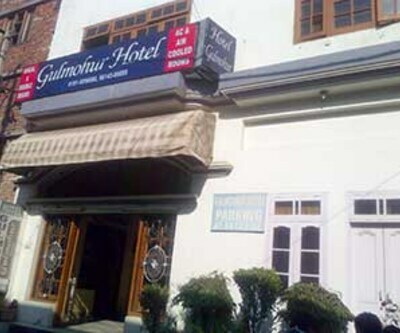 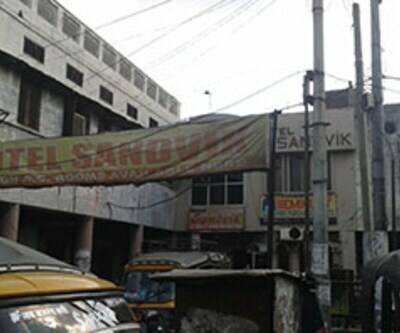 The famous Devi Talab Mandir is 8 km away from this hotel. 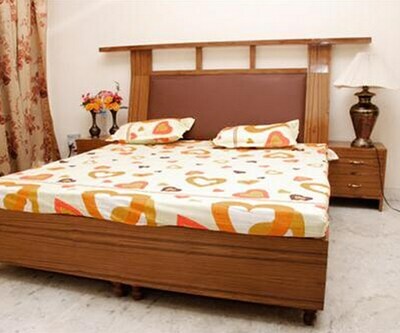 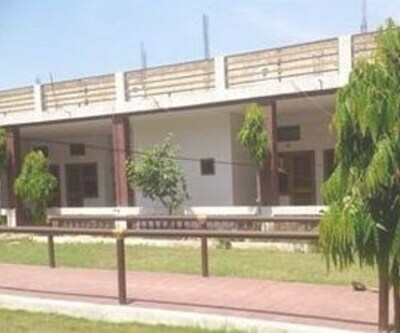 There are 25 clean and spacious rooms available for accommodation. 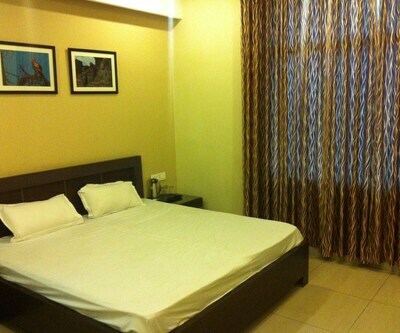 Each room is equipped with essential facilities. 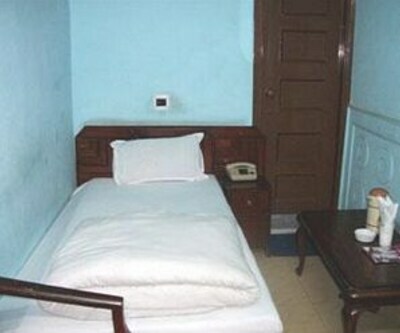 Front desk and room service is available 24 hours for guest.s. 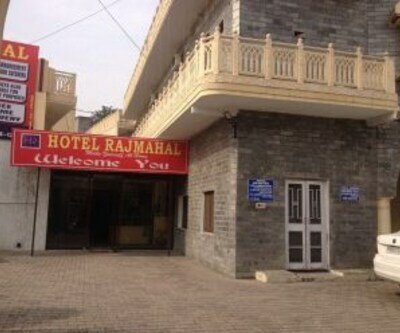 It is an ideal place to stay for every travellers.